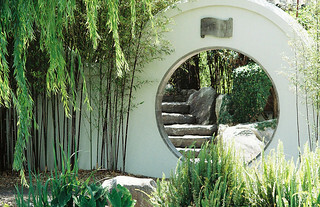 Chinese Garden of Friendship, Darling Harbour. This is a splendid garden in the heart of Sydney. Wherever you look there is a nice view! Very pleasing.